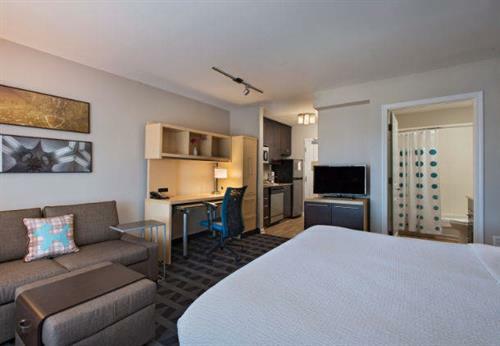 TownePlace suites by Marriott is open 24 hours, seven days a week. Welcome to Real Living! 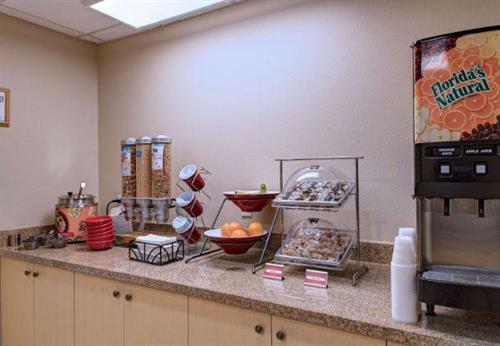 TownePlace Suites by Marriott is an extended stay hotel that offers 5 different room types with full-kitchens and separate living areas to make each guest feel right at home! Outdoor swimming pool and fitness room to stay fit. 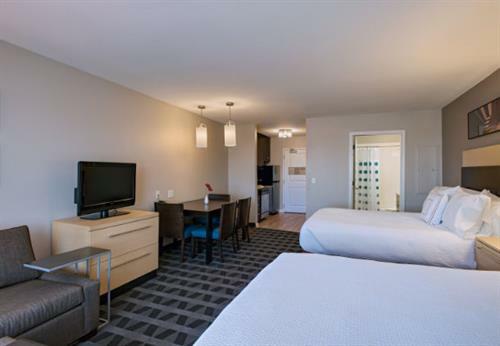 Monthly guest appreciation with complimentary beer, wine and light fare.